A hen weekend in Newcastle is a great choice. It is well known to be a fun loving city that has regularly been voted in the top 10 of the UKs nightspots. It has countless traditional pubs, trendy bars, comedy clubs and nightclubs. A hen weekend in Newcastle certainly wont disappoint. 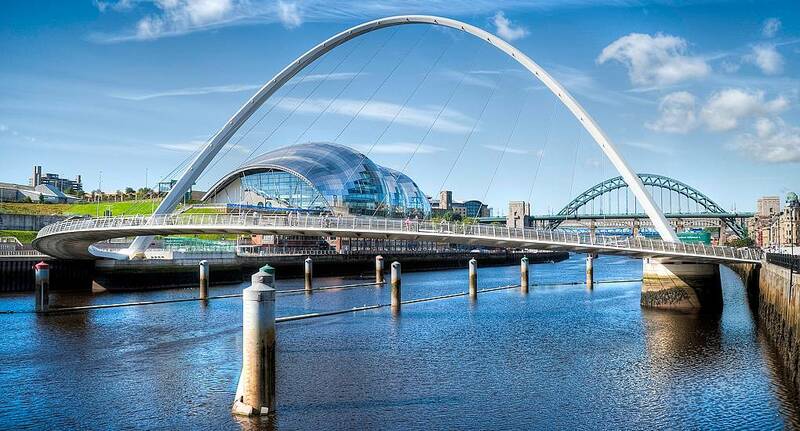 Any hen weekend in Newcastle is filled with daytime activity options whether youre interested in action, adventure or indulgent pampering, a hen weekend in this city has it all.